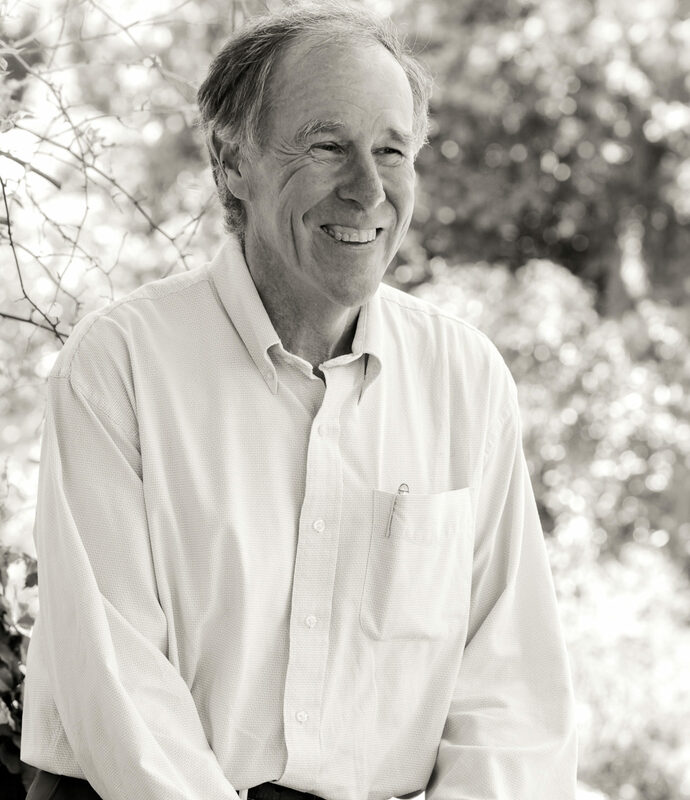 Prof Noakes was born in Harare, Zimbabwe in 1949. As a youngster, he had a keen interest in sport and attended Diocesan College in Cape Town. Following this, he studied at the University of Cape Town (UCT) and obtained an MBChB degree in 1974, an MD in 1981 and a DSc (Med) in Exercise Science in 2002. In the early 90s, Noakes teamed up with Morné du Plessis to drive the founding of the Sports Science Institute of South Africa (SSISA). The Institute was built to provide a facility that would primarily fund research in sports performance. The application of this research would provide sports personnel of all disciplines with the means to improve. Noakes and du Plessis also wanted to use it as a platform to build public interest in the country’s top sports people and build state pride. Cannes Grand Prix Award – 2002: In 2002, Prof Noakes was awarded the International Cannes Grand Prix Award for Research in Medicine and Water for his work on exercise-associated hyponatraemia (EAH). This work is considered one of the 40 most important “persons or events” in the sport of running in the past four decades. Honorary Fellowships: In 2008, he was elected an Honorary Fellow of the Faculty of Sports and Exercise Medicine (UK), the first foreigner recognised as such. In 2015 he was made an Honorary Fellow of the Faculty of Sports and Exercise Medicine, Royal College of Physicians of Ireland in recognition of his involvement in the field of Sports and Exercise Medicine. In 2011 he was awarded an Honorary Doctorate from the Vrije University in Amsterdam. This was in recognition of his outstanding contribution to the field of exercise physiology and sports medicine. Order of Mapungubwe, Silver: In 2008 he also received the Order of Mapungubwe, Silver, from the President of South Africa for his “excellent contribution in the field of sports and the science of physical exercise”. Lifetime Achievement Award: In 2012, he received the Lifetime Achievement Award from the National Research Foundation for his contribution to sports science research. In 2014 he was honoured to receive the Southern African Association for the Advancement of Science (S2A3) Gold Medal. Prof most recent book “Lore Of Nutrition” is co-authored by himself and journalist Marika Sboros. In the preface, Professor Noakes summarizes his background as a doctor and scientist. He describes his “Damascene moment”: “It happened after I came face to face with compellingly robust evidence that contradicted everything I believed was true about optimum nutrition to treat and prevent serious diseases, such as obesity, diabetes, and heart disease.” The book has three main parts; the first part is about the low-carb revolution in South Africa and his first experience with a low-carb, high fat (LCHF) diet. It covers, among other things, the 2015 Low-Carb Summit in Cape Town, the so-called UCT Professor’s letter, The Naudé Review, and “The Banting for Babies Tweet” which sparked the now famous Noakes Trial. The second part covers the trial that was spread over three years, the hearing, the closing arguments and the verdict. Finally, the third part summarizes essential scientific evidence supporting the low-carb, high-fat (LCHF) dietary plan. If you are a medical professional you may be interested in attending our 2 Day Professional Training in LCHF / Ketogenic Patient Treatment taking place in Cape Town on the 9th & 10th of February 2018 – please email nutritionnetwork@thenoakesfoundation.org if you would like more information.